The Strait 900mm bathroom vanity is suitable for small spaces. This vanity can be placed on top of a cupboard, or it is supplied with brackets to be hung from the wall. The Strait vanity has a smooth surface that is easy to clean with no seams where dirt can gather. Although this vanity does not take a lot of space, there is enough space for your bathroom products. The Cambridge dictionary defines a ‘strait’ as a narrow area of sea thatconnects two larger areas of sea. The Strait Vanity 1200mm is suitable for a bathroom where you need more space to put toiletries on the vanity top or a larger cupboard. This vanity has a single bowl with an internal overflow. 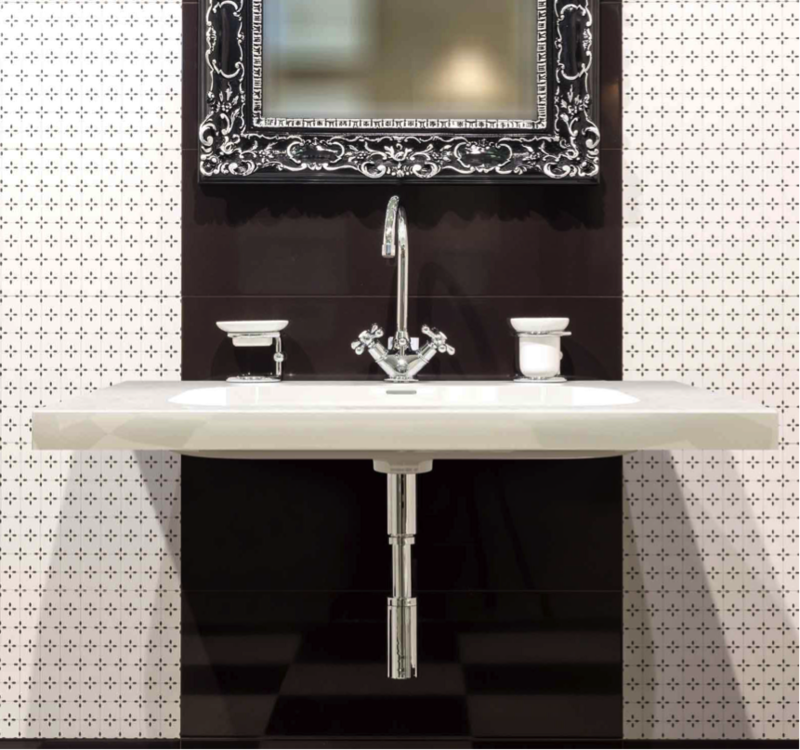 The surface is seamless, to ensure easy cleaning The Strait vanity is supplied with brackets: the vanity can be wall-hung or placed on a cupboard. According to Wikipedia a ‘strait’ a naturally formed, narrow, typically navigable waterway that connects two larger bodies of water. It most commonly refers to a channel of water that lies between two land masses, but it may also refer to a navigable channel through a body of water that is otherwise not navigable, for example because it is too shallow, or because it contains an unnavigable reef or archipelago. The Merwe Strait Vanity 1700mm has two bowls, and is suitable for the bathroom in the main-bedroom. The vanity has no joints and is easy to clean. The Strait Vanity could be installed on a cupboard, or it could be wall-hung – Merwe supplies the brackets for installation. The Collins dictionary defines a ‘strait’ as a narrow channel of the sea linking two larger areas of sea.